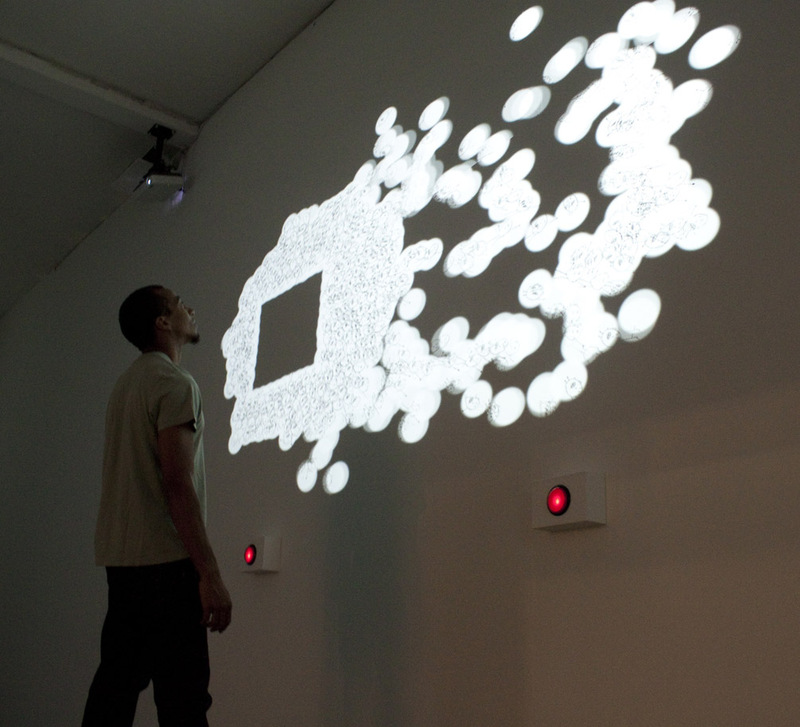 Brian Knep is a media artist whose works range from large-scale interactive installations tomicroscopic sculptures for nematodes. 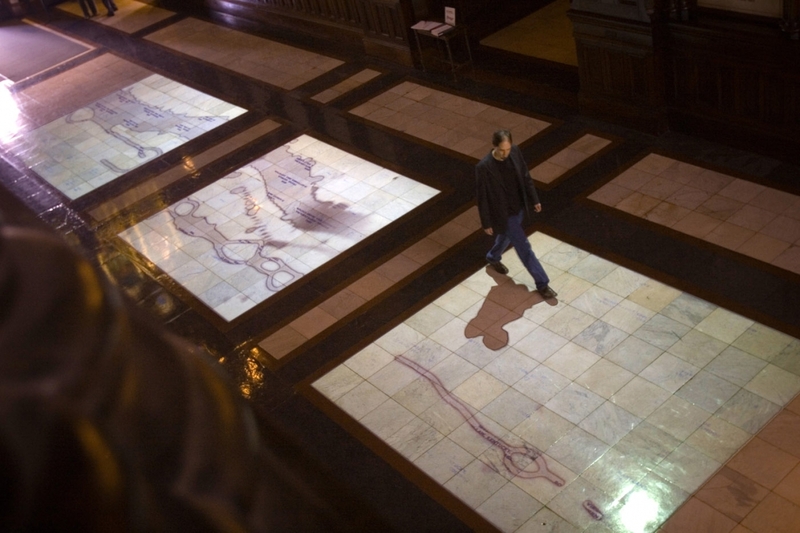 He was the first artist-in-residence at Harvard Medical School, working side-by-side with scientists, using their tools and techniques to explore alternative meanings and ways of connecting to the world. 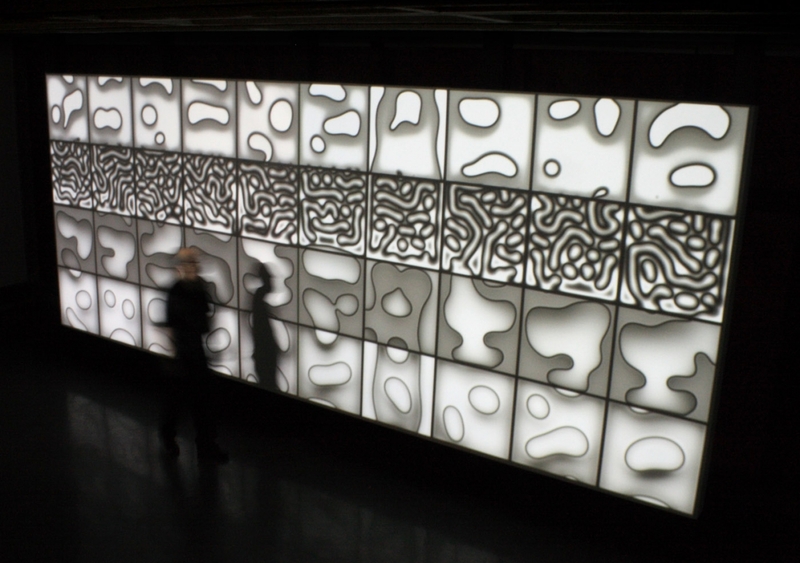 Knep’s Deep Wounds, commissioned by the Office for the Arts at Harvard University, has won awards from Ars Electronica, the International Association of Art Critics, and Americans for the Arts, who selected it as one of the best public-art projects of 2007. His work has also been shown at the Denver Art Museum, the Milwaukee Art Museum, the RISD Museum, the Aldrich Center for Contemporary Art, and others; and he has grants and awards from Creative Capital, the Massachusetts Cultural Council, and the LEF Foundation, among others. Knep holds a Bachelor’s degree in Mathematics and Computer Science and a Master’s degree in Computer Science, both from Brown University. He also studied ceramics at the Radcliffe Ceramics Studio and glass blowing at Avon and Diablo Glass. Early in his career he worked as aSenior Software Engineer at Industrial Light & Magic, working on films such as Jurassic Park, Mission Impossible, and Star Trek: Generations. While there, he developed tools including two for which he and three others were awarded technical Academy Awards. Knep also helped found Nearlife, a high-end design and technology company, creating interactive experiences for science and children’s museums. His publications have appeared in computer graphics and computer-human interaction journals. Knep lives and works in Boston and is represented by Ronald Feldman Fine Arts, NY, NY.